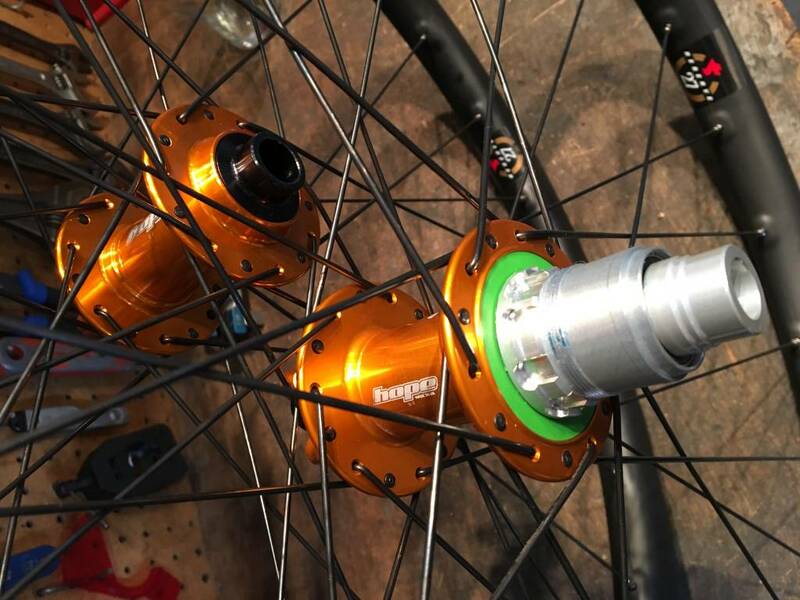 Santa Cruz's superb Reserve rims built onto Hope Pro 4 hubs in your choice of colours! 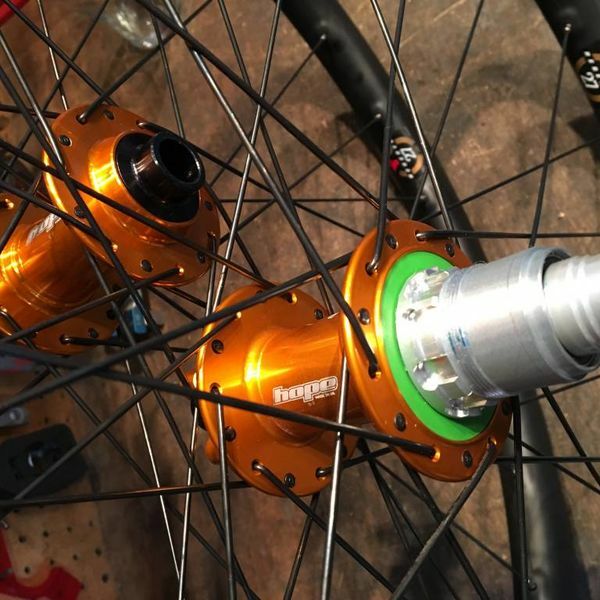 When Santa Cruz announced their Reserve wheels, we were immediately asked if they would be made available as rim only - with many people asking for the ever popular Hope Pro 4 hubs. The answer's now a big YES! We can now offer our custom wheelbuild service using Santa Cruz Reserve rims. - your choice of 27.5" or 29"
- handbuilt here at 18 Bikes including proper de-stressing and tensioning. If you'd like us to quote on any other hub/spoke option then please just get in touch to discuss!